Learn to Swing Dance - Charleston Special! This block we'll be jumping for joy with some fun Charleston moves! What to wear: Comfy shoes and clothes. 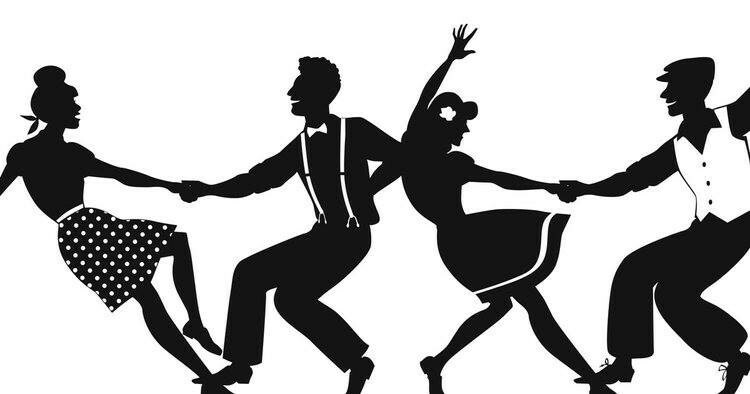 Restaurants to book near Learn to Swing Dance - Charleston Special!